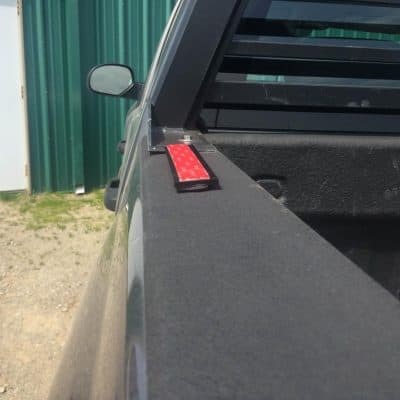 If you need high visibility, the LED Warning Light Bar – Magnetic Mount will provide it. An excellent option to put into play if you need to switch lights between vehicles, these lights are held firmly in place with four 35-pound magnets, while the 12′ power cord provides plenty of reach to get to your 12 VDC accessory socket. 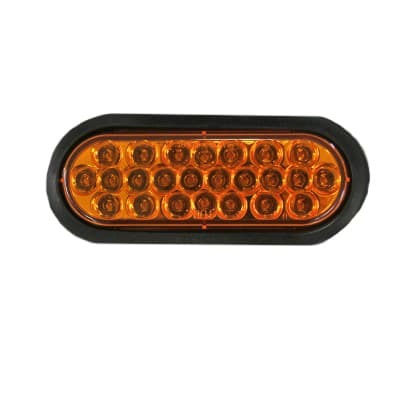 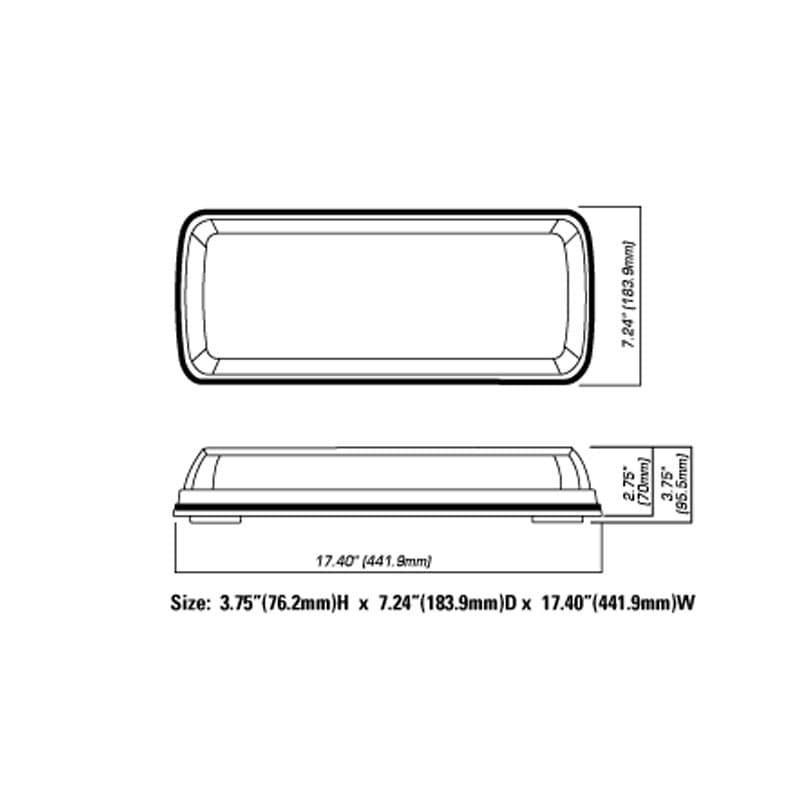 The 24 high-output LED lights on the light bar are protected by a sturdy polycarbonate lens and base and includes 21 switchable flash patterns. 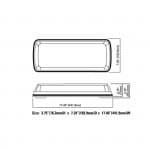 Exceeds SAE J845 Class 2 output standards and measures 17.4″x3.75″x7.24″. 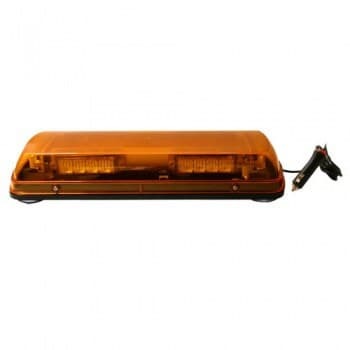 This versatile light can attach to your Magnum truck rack, or directly to your vehicle.